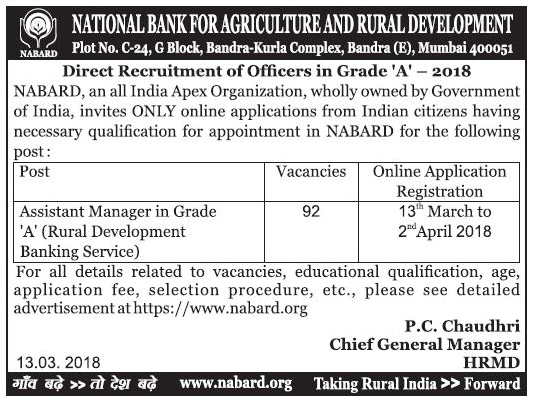 NABARD published the NABARD Assistant Manager Recruitment 2018 Notification for the intake of 92 AM Jobs in Mumbai Branch mainly and it provided the complete information on the NABARD 92 Asst Manager Notification 2018 and the interested ones can register if they are eligible for this in Online mode through www.nabard.org from 13th March to 02nd April 2018. 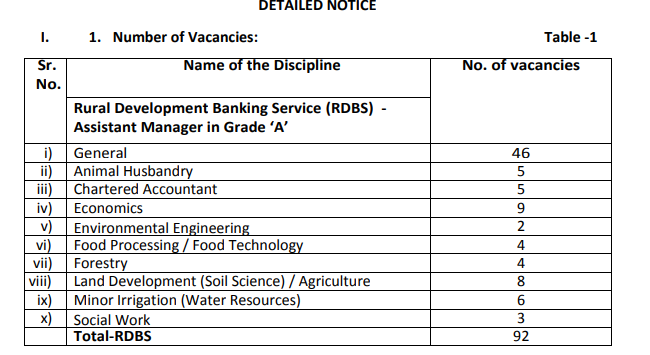 NABARD AM Notification 2018: National Bank for Agriculture and Rural Development Released The NABARD AM Notification to fill up the Asst Manager Jobs in Grade ‘A’. 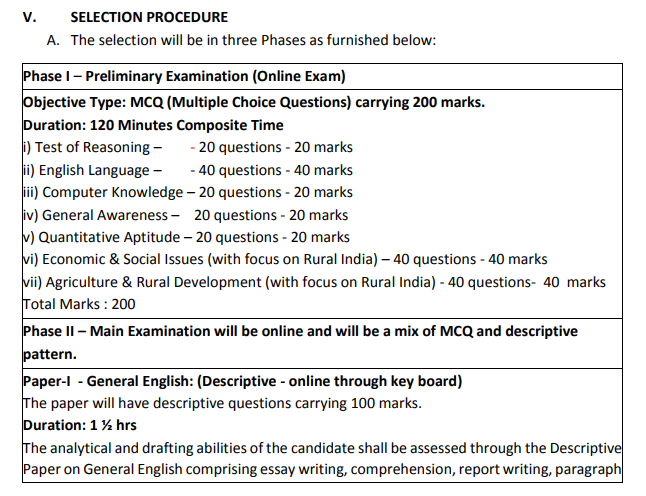 So all the eligible Candidates can apply through online mode Only. So the eligible contenders who are looking for this NABARD 92 AM Notification must be satisfied with all the educational qualification. According to this candidates should have completed all the qualifications. So who has done the bachelor degree from the recognised university Such as the assistant manager post are enough to apply for this job. Check the complete details of this post at below. Check also here for the Latest upcoming Bank Jobs also here along with Central Government Jobs. If they won’t satisfy qualification this post. So you need to check some other. NABARD Careers For Asst Manager: NABARD has released these vacancies in Grade A Assistant Manager posts. So they will recruit the capable candidates every year. Candidates can check this post and apply for this jobs from 13.03.2018 to 02.04.2018. The age limit should not exceed 30 yrs for this Asst Manager Posts. 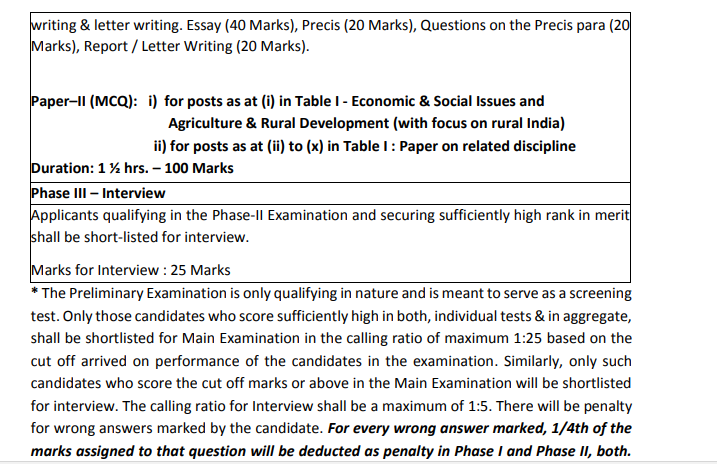 Who has cleared the Written examination will be called for the interview. So the aspirants need to prepare well using both the NABARD Asst Manager Syllabus and Previous Papers well to clear the selection crooks. We have gathered the information which is very needed for the Applicants. So if you did not get it properly. So check the clear details on our website www.jobschat.in. According to the NABARD Assistant Manager Recruitment 2018 Notification, Candidates should have completed Bachelor Degree/ MBA/ PG/ PhD with minimum 60% Marks from any recognized Institute. The Applicants Minimum Age is 21 Years while the Maximum Age is 30 Years. To get the Details of the Age Relaxation check this post further or the Official NABARD Assistant Manager 2018 Notification which we are going to attach at the end of the Article. The Aspirants who had applied for the Openings should face the Selection Rounds. As per the Notification, the applicants have to go through the Preliminary and Mains Written tests and the Personal Interview. Contenders will be forwarded to the next round only if they clear the before one. Assistant Manager: Rs.28,150/- to Rs.46,600/- Per Month and Grade Pay. Go to the official website www.nabard.org. Click for the NABARD Assistant Manager Recruitment 2018 Notification available on the homepage. The new window is open in separate and checks the complete details. Apply the application by using the given instructions by opening the NABARD AM online Application form. Aspirants of Individuals check the details of the NABARD Job Openings 92 Assistant Manager Posts on the official website. 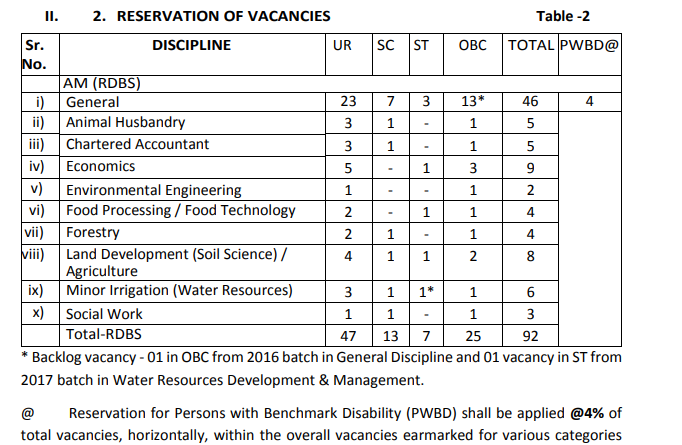 We have clearly mentioned the post wise vacancy details at below in the table format. So who are looking to crack this vacancy we have to apply first from our website which is helpful For the Applicants in providing all the Latest SSC Jobs also. if you have any more doubts check the notification clearly. To reduce your burden the official notification link also posted at below. They will get the attractive salary when they Qualify all the selection rounds organised by the NABARD for the Assistant Manager Posts.